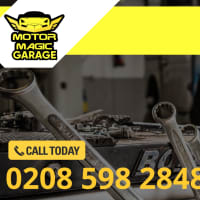 Motor Magic Ltd. is an Affordable and Reliable Car Servicing and car repairs Garage in Romford, London. 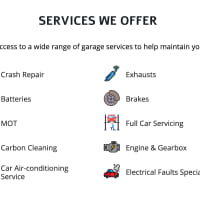 With our comprehensive range of services we can always offer our customers just what they need. We look after all makes of vehicle. Our full range of services are available for all types of engine as well – whether gasoline, diesel, electric or hybrid. 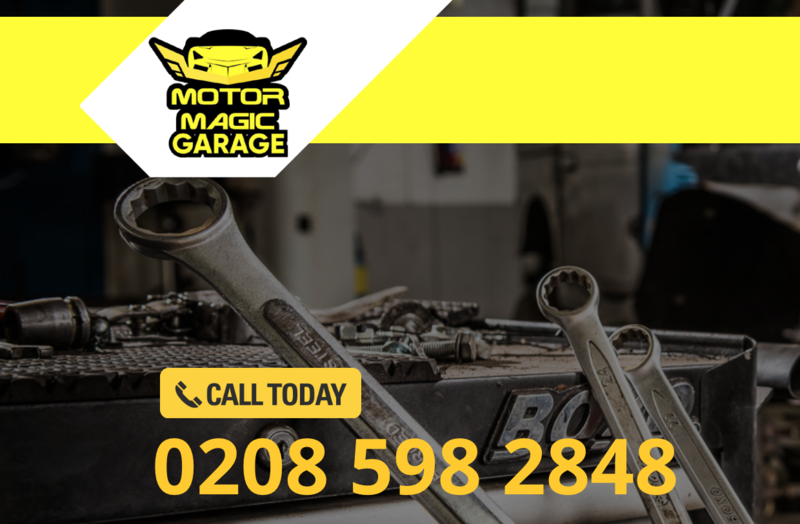 Motor Magic Ltd have to undergo a systematic certification process and are committed to constantly improving quality assurance standards. We won’t be beaten on prices. Competitive prices combined with state of the art equipment means you get the best care for your vehicle.